Whether we’re playing host to your wedding reception, corporate dinner or luncheon, we’ll bring together the best of everything. With a distinctive venue, exceptional cuisine, your experience is purely white-glove accommodations and legendary service, it all comes together to ensure your event is truly sensational. In addition, WLoft’s exceptional team will be by your side every step of the way — from your first planning meeting to your final toast. So you can focus on what matters most — making memories that last a lifetime. This is the standard facility rate for a blank canvas space without amenities. Gated parking is available for additional fee. Monday to Thursday pricing: $4800 Friday to Sunday pricing: $6800 Please contact us for booking your upcoming event. 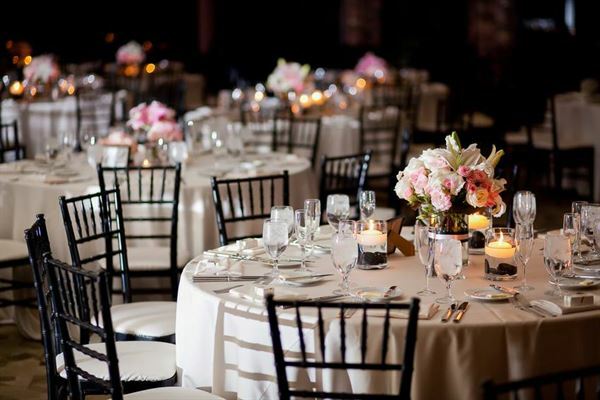 This pricing includes up to 16-hour rental between 8 AM and midnight, a dedicated Event Manager, tables, chairs, valet, security and post event janitorial services. Special Features: Its natural wooden floors, exposed brick walls, 30 foot bow and truss ceilings will provide a stunning backdrop for your event.